Low latencies and increased performance at low queue depths. Optane-like NAND. 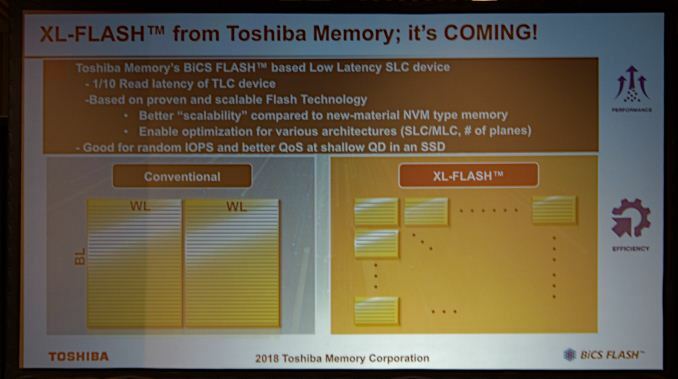 Read more about Toshiba's Optane-like XL-Flash 3D NAND.